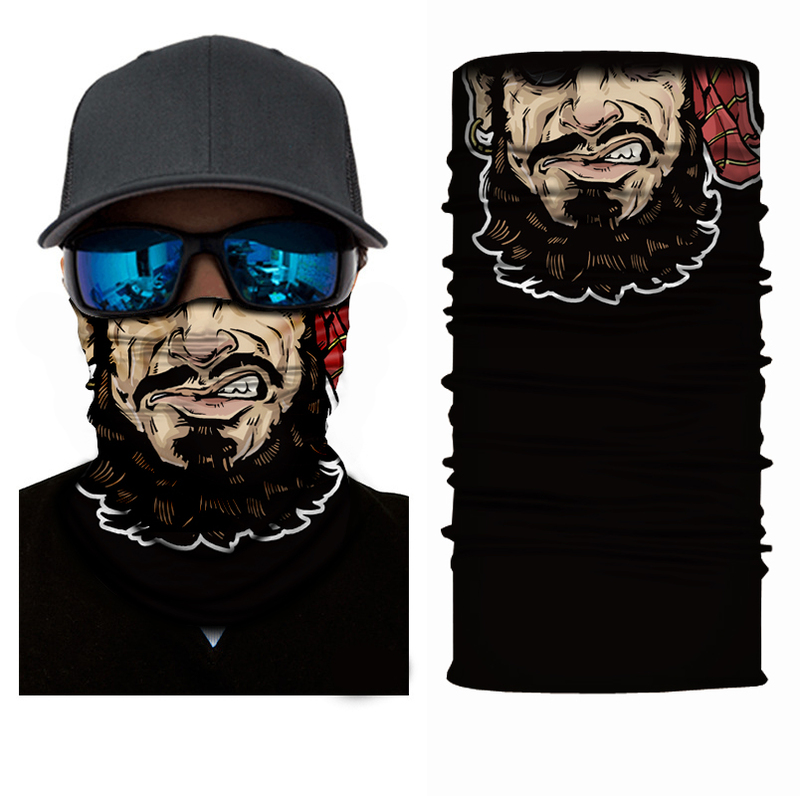 Extreme Head Wear- Bearded Stranger ⋆ Y Pay More? 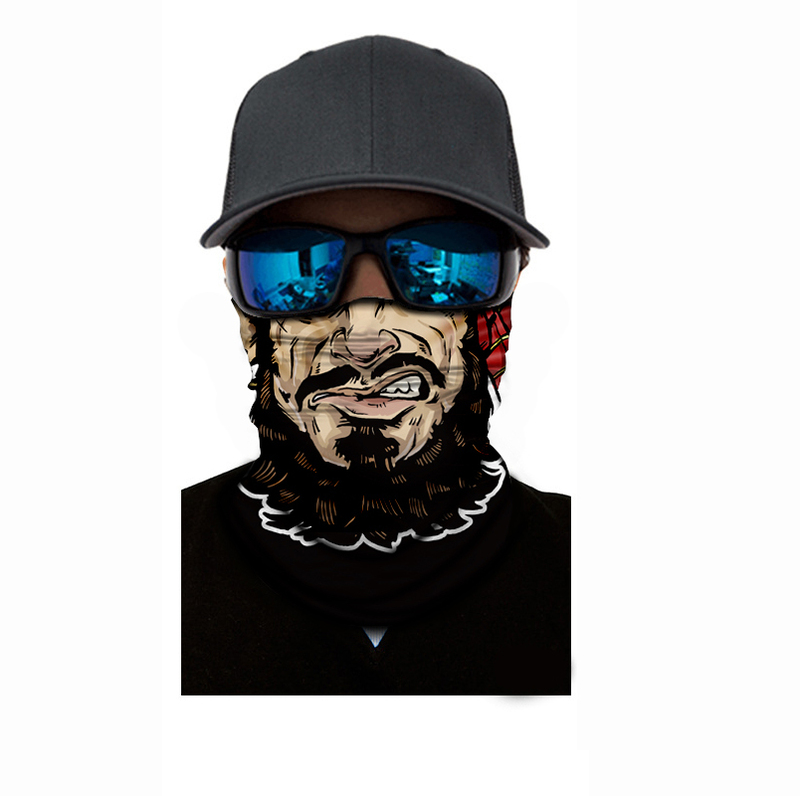 3D MAGIC EXPERIENCE: Are you tired of traditional head wear that is boring? 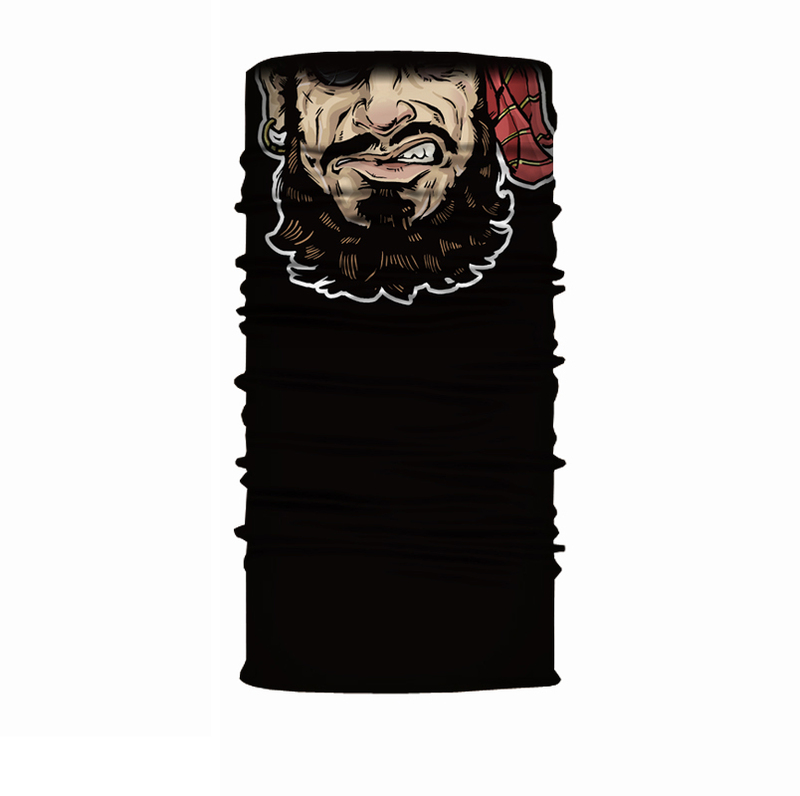 Do you want to find some unique head wraps with 3D effects and crazy fun patterns? Of course you do! 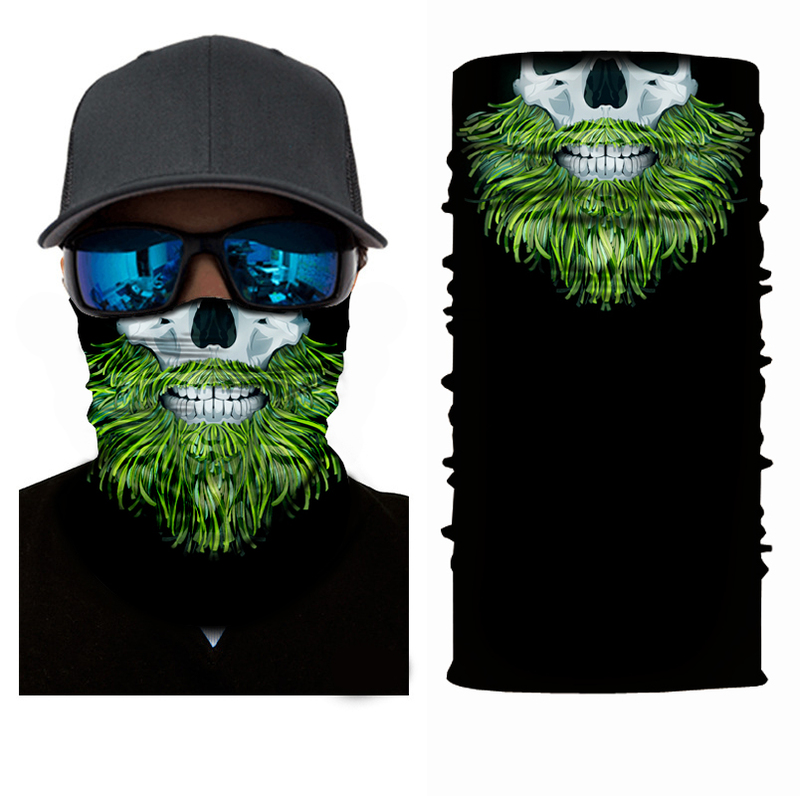 You want something pretty cool and eye-catching to wear as face mask, neck gaiter, headwear, scarf, or headband etc. 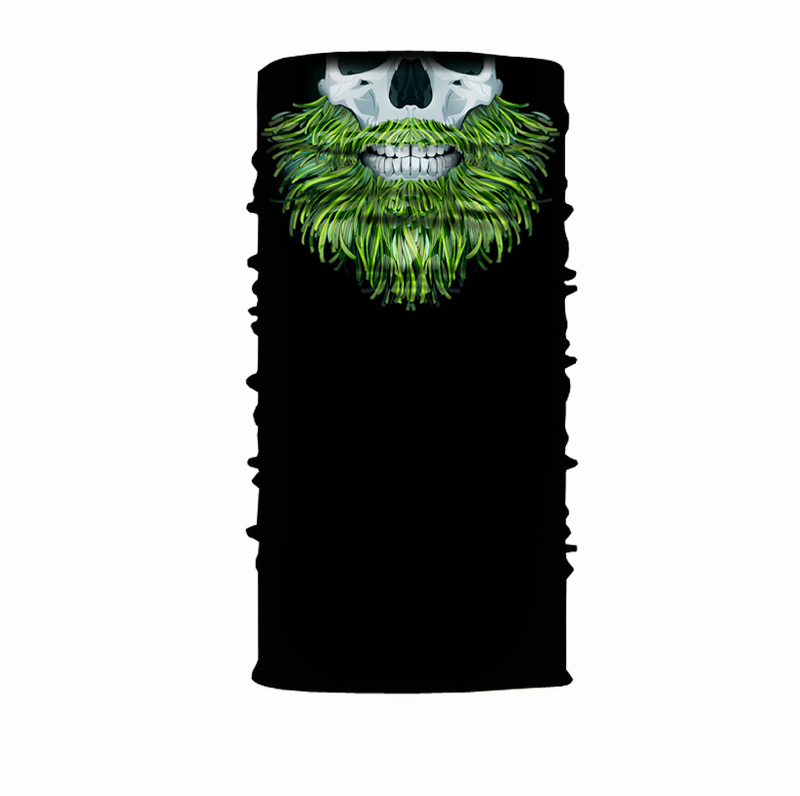 We design unique patterns to meet your request! Each pattern is printed out by a 3D printer. You will find our clear and nice! 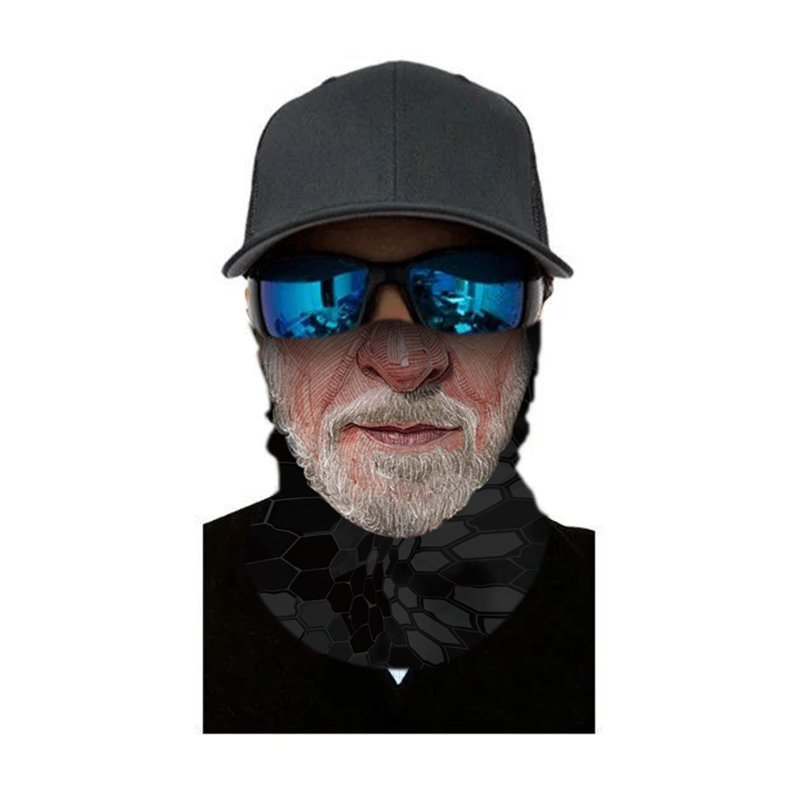 UV, SUN, DUST PROTECTION: You will discover that the harmful ultraviolet rays will be blocked under the burning sun when going out for fishing, hunting,cycling, motorcycling, running,or other activities.Wearing our heard wear, balaclava, face mask, or neck gaiter will block up to 95% of the harmful ultraviolet rays from your head, face, neck and ears to further protect your skin from being over exposed to the harmful rays of the sun. 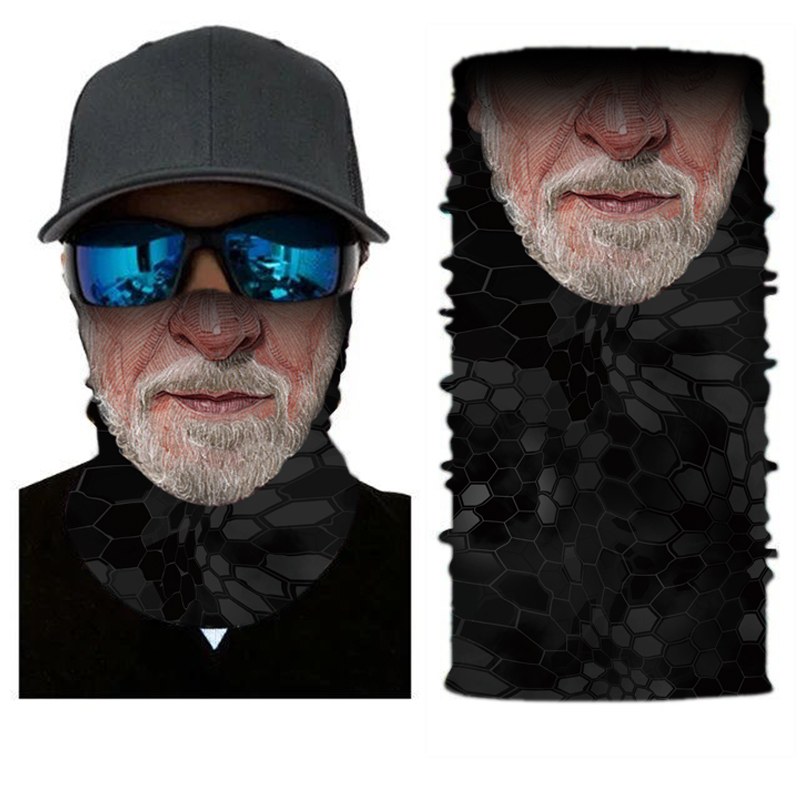 COMFORTABLE&COOL DESIGN: This multi-use headwear is made of high permeability microfiber, it has exceptional absorbing and wicking features. Traditional head wear could not absorb the sweat and wick the moisture fast, but our products can absorb and wick moisture away very quickly. Cool in summer, warm in winter, comfortable in all seasons. 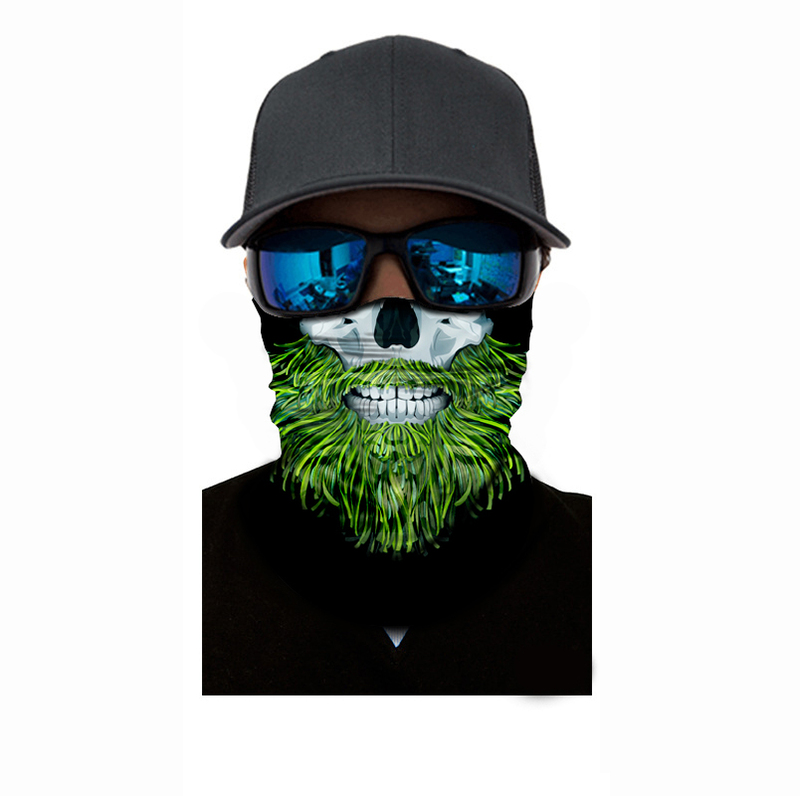 SIZE: Length*Width 50CM X 25CM (+/- 1cm), high stretchable. This fits teenagers as well as adults of all ages.